We take a holistic approach to providing high-quality, alternative health care and individualized treatment plans for our patients. Our goal is to provide a caring and supportive environment, so our patients can feel good again and enjoy a purposeful life! We know and understand the high demands that may be impacting your health. Whether you are a wife, mother, employee, business owner, or all the above, we strive to help you get well and stay well. With our compassionate naturopathic doctors and wellness team members, we see you as a real person and not just a number on a chart. We take time to get to know you, to listen and understand your health concerns, and identify what the problem is that’s making you feel bad, so you can take back control of your life naturally. Take a moment and get to know more about our doctors and wellness team members below. Dr. Michelle Dillon has always had a passion for helping people, it is what drives her to do what she does. She likes to think of herself as Sherlock Holmes, investigating every small detail to determine what is causing her patients health concerns. A lover of learning, she is constantly attending seminars and reading books to further her knowledge of vast intricacies of the human body and how she can better help her patients. 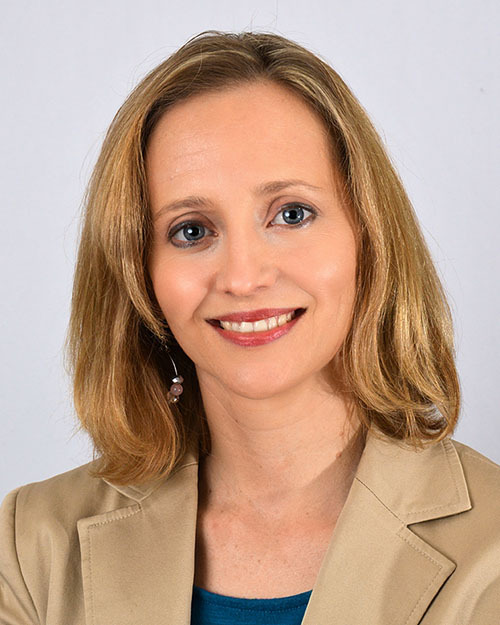 Dr. Michelle completed her undergraduate studies in pre-med at Florida State University. Then went on to earn her doctorate in Natural Medicine at South West College of Naturopathic Medical Sciences in Tempe, “Arizona. She is a mother of 3 wonderful children and a wife of a very supportive husband, Eamon. In her spare time she enjoys being active in nature, dancing, playing soccer, and spending time with her precious family. Dr. Megan Ding has had a lifelong passion for health. She was raised using natural therapies for common illnesses and saw the power of integrative cancer treatment during her aunt’s ovarian cancer journey. Dr. Ding also used natural solutions for her own hormonal imbalances, fatigue, and digestive issues during her young adult life. 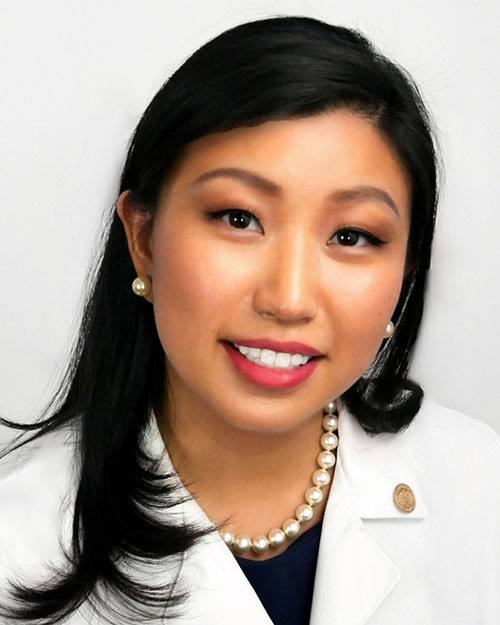 As a naturopathic doctor, Dr. Ding treats the whole person with individualized comprehensive naturopathic care focused on both underlying causes and end results. Dr. Ding provides care for natural cancer support, hormonal imbalances, digestive issues, heart health, metabolic disorders, autoimmunity, and skin disorders. Dr. Monica Vaghela was raised using mostly natural remedies for common illnesses and has always had an interest in a holistic approach to medicine. As a naturopathic physician, Dr. Vaghela recognizes that nutritional and emotional health plays the biggest role in overall well-being. She uses an integrative approach in patient care by looking at the whole person and finding the root cause. She has experience with a variety of patient types that range from working with refugees to professional athletes. Dr. Vaghela provides care in endocrine support, such as: thyroid issues, diabetes, hormone imbalances, weight management, and stress management. She takes the time to listen to her patients to provide the best possible care using various modalities, such as: Ayurveda, homeopathy, nutritional therapies, and botanical medicine. Patient education is very important to Dr. Vaghela, and she spends a great deal of time ensuring that the patient understands the reasoning behind the illness and provides the tools for the body’s innate healing ability. She has hosted several educational talks and appeared on numerous news channels discussing various health topics. Dr. Vaghela was recognized in her field in Natural Awakenings Phoenix Edition 2014 and 2015 Natural Choice Awards and in the Arizona Health and Living Magazine as a leader in community outreach. 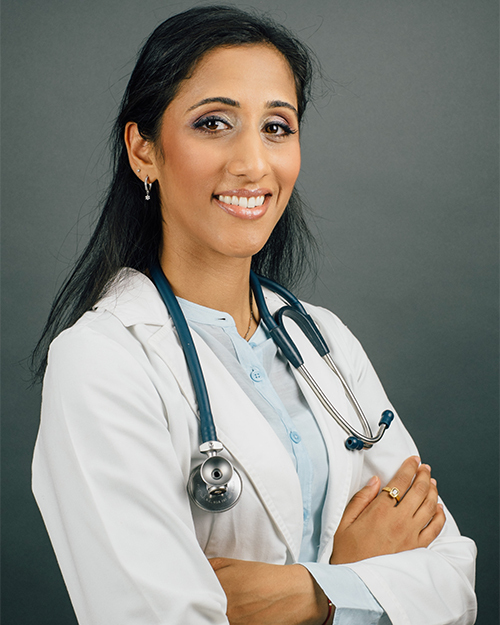 Dr. Vaghela completed her Bachelor of Science in Biology at the University of North Carolina-Charlotte and continued on to Tempe, AZ to pursue her career at Southwest College of Naturopathic Medicine, from where she graduated with her medical degree. She recently moved back to the Charlotte area with her husband and their dog. In her spare time, Dr. Vaghela enjoys spending time with her loved ones, hiking, and reading. 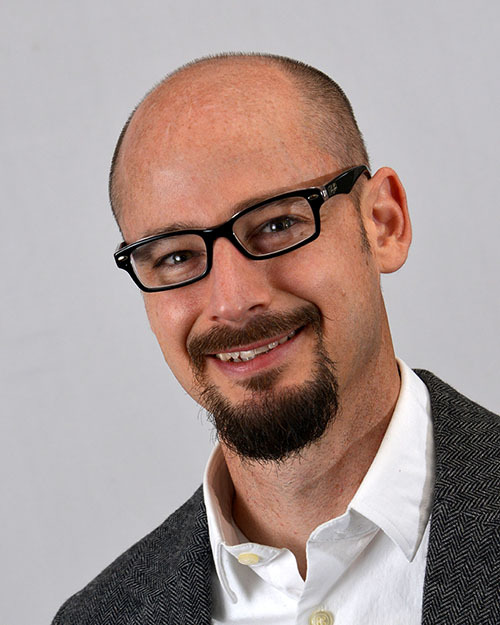 Eamon Dillon works to keep our office running well, he is the main go to for this practice and has his hand in all the operations of Charlotte Natural Wellness. Originally from Florida, he completed his undergraduate and Masters degrees at Florida State University with Honors. He is fabulous at what he does and brings a high quality customer service to Charlotte Natural Wellness. Without him this practice would not run as smoothly and would fall apart. We are so happy to have him. A Father of 3 wonderful children, and husband of Dr. Michelle, he enjoys spending time outdoors, hiking, mountain biking, dancing, and hanging out with friends.